What is Belly Fat? . 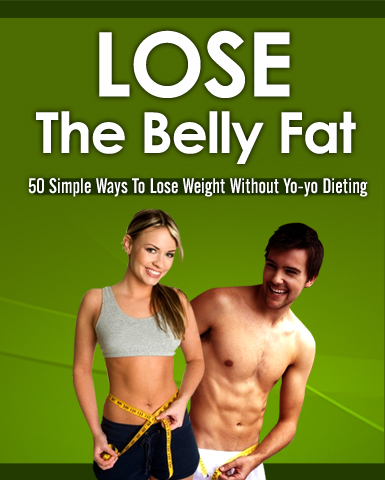 50 Tips To Reduce Belly Fat.